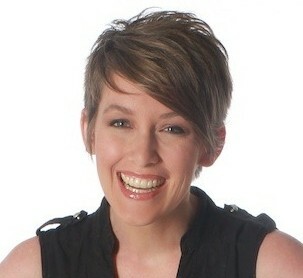 The experts say you have to present certain foods over and over to picky eaters. Eventually, they’ll try it. Another method that works with my son is to serve new foods in a fun and colorful way. Try, for example, to place the fruit and veggies in rainbow-colored order. You may be surprised to find that it works. Look, we all swore we would never be that parent that made funny faces and plated food in a fun way to get a kid to eat, but the reality is that we do what we need to do to get by. And that includes whatever it takes to get picky eaters to eat. 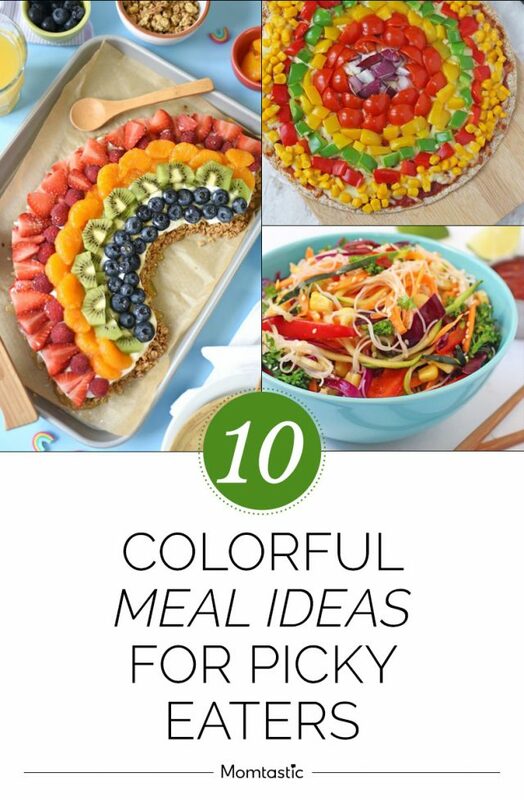 Get inspired by these colorful meal ideas that every kid will want to dig into.